The juries deliberated and debated… and finally decided. 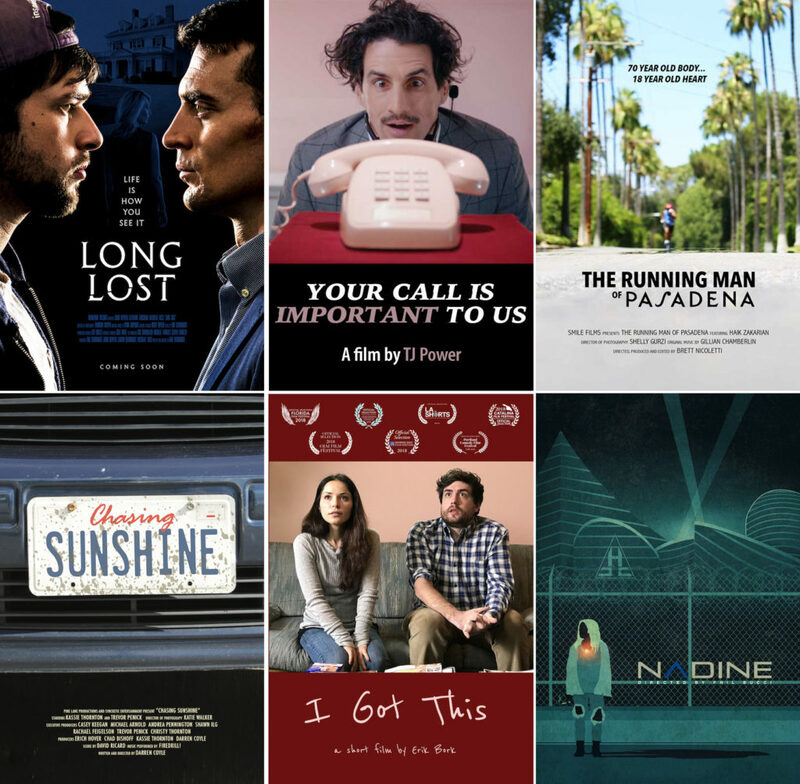 Sincerely, all 36 films that screened at the Sherman Oaks Film Festival this year were great. Being an Official Selection at SOFF truly means something. We do not select films based on recognizable actors, social media followings, or large local fanbases. We select the films based solely on quality and we could not be more proud of the quality of this year’s Official Selections. But film festival protocol demands that we give out awards. 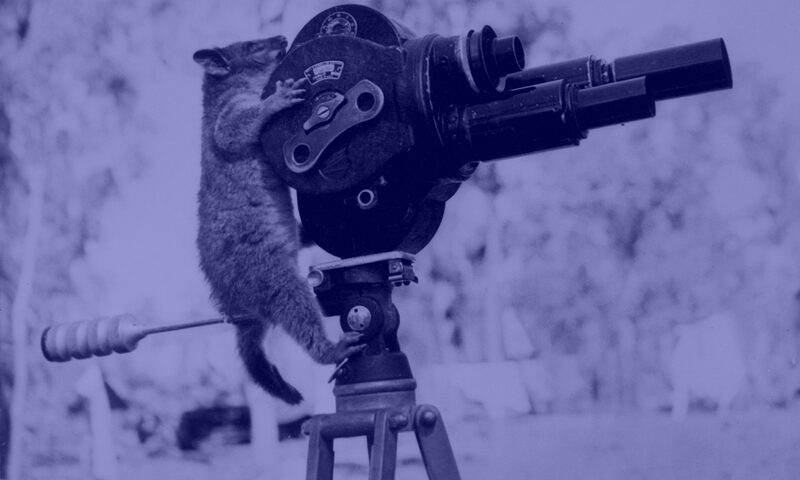 This year we expanded the awards by adding the Filmmakers Awards to the Grand Jury Prizes and Audience Award Winners. 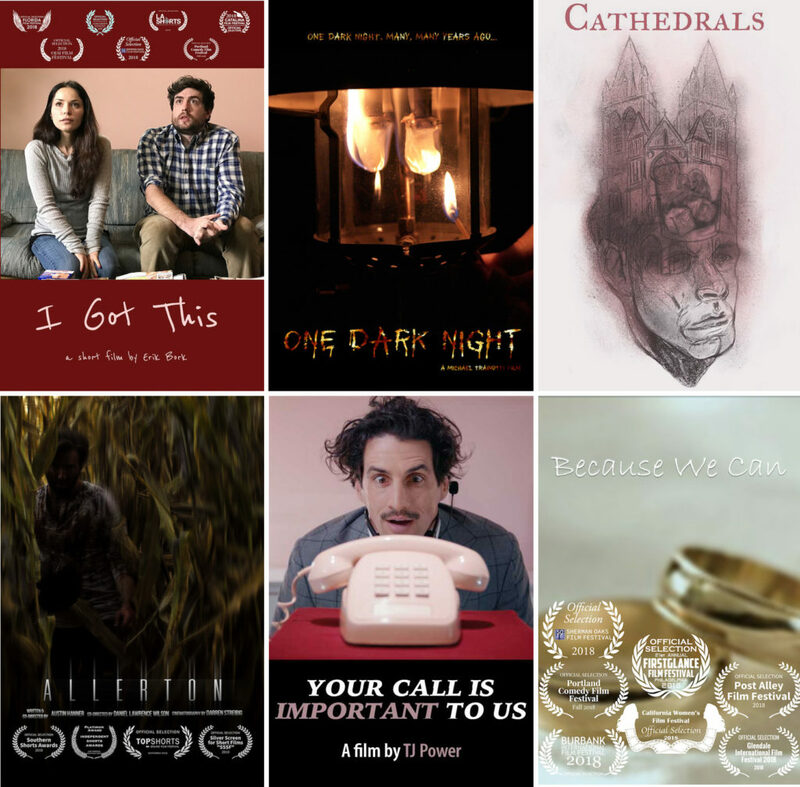 The Filmmakers Awards are given in the Narrative Short category and are selected by the Filmmakers Board, a panel of fifteen filmmakers whose films have been Official Selections in previous festivals. Click here to see the full list of SOFF 2018 award winners!